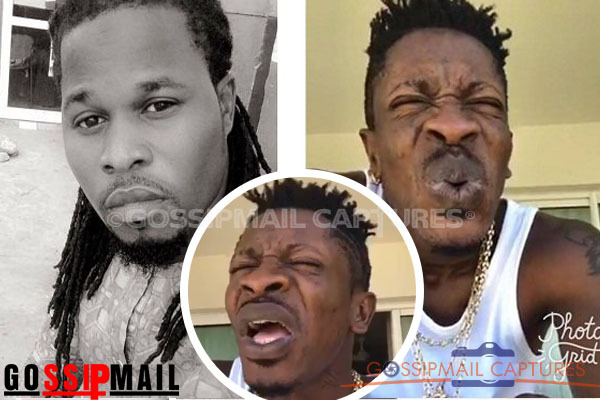 By now it is no news that people have alleged Shatta Wale the leader and founder of Shatta Movement Family and the self-acclaimed Dancehall King of Ghana is bleaching. But her baby mama, Shatta Michy claims is never so and that they even took the pictures that surfaced online somewhere in 2014. But his enemies in the industry seems to be enjoying the negative comments from Ghanaians on social media concerning the color change of Shatta Wale.